At the cusp of AI-powered workforce dominating process and businesses, it is easy to get swayed over with the new tide and forget how relevant human resources still are. However, the intuitivity and empathy they carry are not traits that can be replaced easily and such ‘inherently human’ capabilities are what can make or break customer success journeys. In which case, as business landscapes transition across the globe with a penchant for innovation that is self-started, regardless of size and function they will need to begin working on making their workforce as competent as possible. This will ensure both longer and more productive tenures as well as outcomes that standout. Given such trends, fast-paced, cloud-based training programmes are more relevant than ever. Apart from their obvious cost and logistical advantages, their effectiveness also results from the following areas, which include organizational capabilities and competitive agility. A healthy team that is agile and optimally functional produces the best possible quality of work. When an employee in one such team quits, the team loses pace till a new member gets trained but the training often remains insufficient, creating almost irreplaceable employees. However, if the training material is planned and deposited on the cloud, with an on-going schedule that sits within a resource management tool, the training and onboarding systems remain seamless so that new people can pick up from where the others left. Besides, the logistics of saving time and effort, this quickly becomes an automated process that becomes a part of the schedule. Stagnation is not on anyone’s to-do list. This makes on-going training and skill updates essential for all teams. In addition to that, the overall levels of knowledge within the team and that you pass on to the clients get future-proofed only with proactive learning. Given how managers are yet to embrace the trend, the time is ripe for companies to draw policies on these lines. There are multiple levels on which cloud training helps. For example, with cloud, you can channel efforts from across the globe and structure training to meet the upcoming requirements. Training programmes will then be on levels of domain experience, in addition to providing teams with a platform to learn multiple skill sets as well as going to new depths of existing skills. Motivated employees who know that their employers trust them are probably the most reliable and productive. Training through the cloud is a step in this direction given how the programmes, the information and pace are all things that employees can choose themselves, thereby enjoying autonomy that implies ownership. 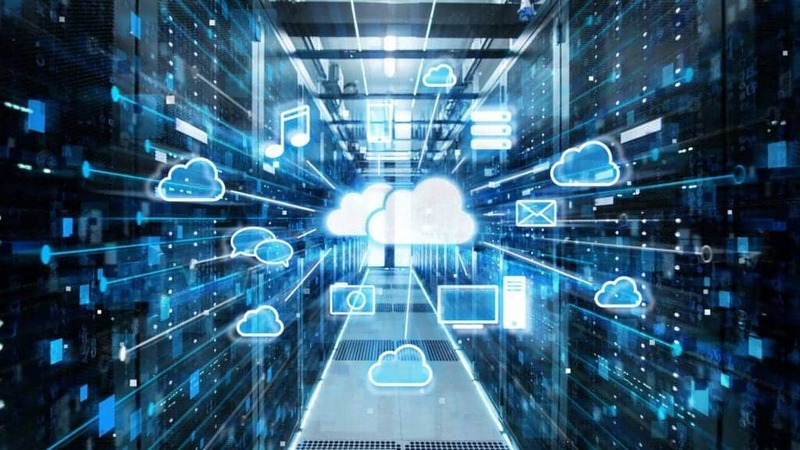 Unlike a forced academic setup of classroom-training, the cloud is rather simultaneous and can take off in sprints that rightly challenge and give employees the much-required breather between seemingly monotonous tasks. What can define your competitive edge is often the kind of employees you have because they’re the ones who work on the different components of making your business stand out. Your clients’ satisfaction lies in their hands, too, which means that spending on effective cloud-powered training is one way of making sure that your people are given the tools they need to excel and carry your business forward with them. In addition, this helps ensure the relevance of their jobs in the future which can actually mean the relevance of your own products and services too. Cloud-powered learning is the future to workforce empowerment, in addition to being a harbinger of a slew of jobs in itself. Start small and scale as you build your cloud material. Prioritize security, application and embrace cloud within your work culture to enjoy long-term benefits since it is a technological advancement that is here to stay. Aakash Gupta is the resource management subject matter expert at Saviom Software. He advocates for the best workforce optimization and efficiency practices, with several publications to his credit.